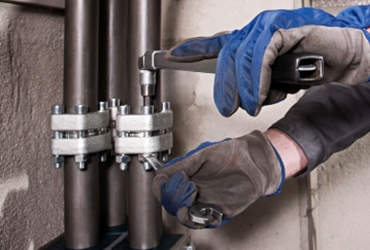 All of our technicians possess years of on-the-job experience. They're also industry certified and committed to keeping up with the latest advances in the field. You can rest easy, because your Hvac job will be in the best and most skilled hands that it can be. 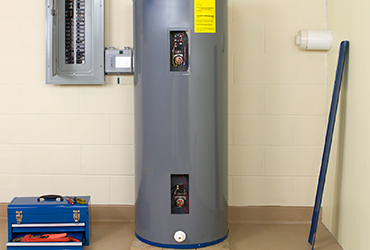 When you have commercial or residential work that needs to be done quickly and with an eye for quality, look no further than NewTown Energy Inc. We have the most highly-trained, industry-TSSA certified Technicians with years of experience working for both commercial and residential clients. When it comes to the comfort of your family, NewTown Energy Inc. understands that you want the best equipment and technicians available today! It’s understandable. If you want heating service and/or repairs that can get you through the coldest Canada weather, give us a call today. 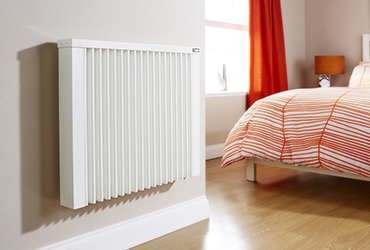 Our heating experts are standing by and waiting to assist you with seasonal maintenance or repairs. 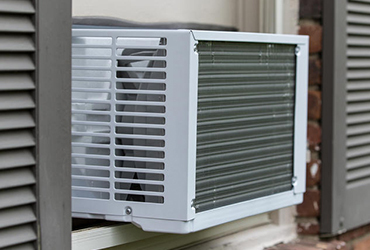 Our experience enables us to quickly and accurately assess your heating and cooling needs. Every technician we employ is certified, with years of experience. Our technicians call before they arrive on the job with a smile on their face and spring in their step. When you need the skills of NewTown Energy Inc., we suggest that you hire a business that has the kind of qualifications that reflect superior services and capabilities. If you have a heating repair or emergency, please give us a call today! Our highly qualified heating specialists are waiting to assist you in getting your comfort equipment running smoothly again! Click here to see a list of the brands we offer. 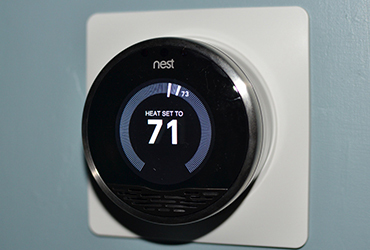 I was very satisfied with the quality of service I received from NewTown Energy Inc. when my heating was acting up. I felt that I was in very professional, knowledgeable hands while my furnace was being fixed. You guys were very thorough and made sure that everything was working properly before leaving. I also appreciated the follow-up call several hours later to make sure everything is still ok. I really feel that you went beyond what was expected in order to find and fix the problem. I also appreciated the tip about the propane tanks you noticed in the basement. They have since been removed and are now stored safely in the garage. Great service. Thank you and I will gladly recommend the company if any of my friends and family require such services. 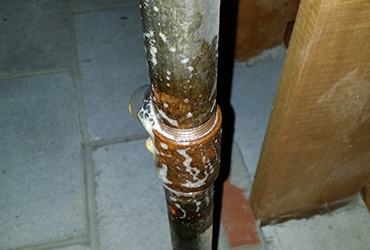 When my friend's house had a Gas Leaking problem (at 2B Carluke Cres, Toronto, Ontario), my friend, the owner of the house was not around. I was supposed to find a gas service person/or company. I googled and found NewTown Energy Inc. company randomly. It turned out that I am completely satisfied about the quality of work they performed, the way that they handling things as well as the attitude of the owner and the workers. All of them looks to me are very well trained! Gives me peace of mind. They were supposed to cut open the finished basement ceiling in order to perform the job. They were not obligated to fix it afterwards. But they fixed it anyways at no cost to us. To me, I feel they are the type of the company that go out of their way to meet and /or exceed their customer's expectations! I love them! I will strongly recommend to whomever needs this kind of service! Thank You so much!